Courtesy Cyberinfrastructure for Phylogenetic Research. The CIPRES science gateway: A NSF investment launching thousands of scientific publications with no sign of slowing down. NSF-investment in CIPRES yields great scientific dividends — 2,300 publications and counting. CIPRES is a science gateway for study of evolutionary relationships. Scientists laud CIPRES for speeding and simplifying their work. Infrastructure is one of those boring but essential components of civilization. Your commute, your morning shower, your quick glance online — these and many other steps in the modern world would be grueling, unthinkable endeavors were it not for the groundwork laid years ago by forward thinkers. Visionaries like the US National Science Foundation (NSF) long ago perceived the value of infrastructure. Their investment enables the basic research that flows out and makes our society better. One of their most audacious and prescient moves was to invest in the national high-performance computing (HPC) infrastructure, as seen in XSEDE (eXtreme Science and Engineering Discovery Environment), for instance. CIPRES offers access to HPC resources through a browser interface and a set of enabling public web interfaces. 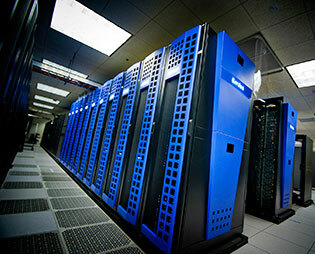 Think of it as a gateway that allows researchers to easily explore evolutionary relationships between species using NSF supercomputers. The NSF seeds the discoveries that are a bridge to the future. ~ Mark Miller. In the six years since it was established, CIPRES has enabled 2,300+ scientific publications, while only occupying about 1% of the NSF supercomputing resources. That’s an impressive return on investment. 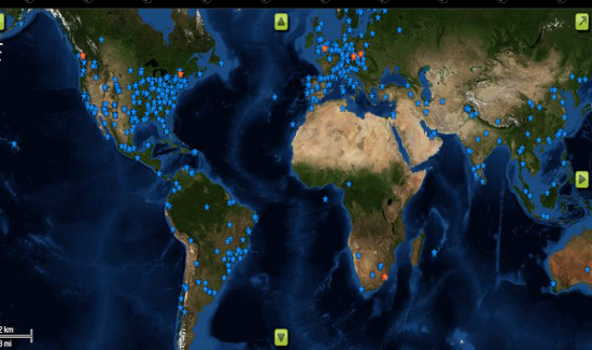 Since its inception, CIPRES has had broad appeal, as it has served a diverse swath of user groups. In the past year, CIPRES has submitted jobs for nearly 2,000 users from 330 institutions across the US and its territories. Of these institutions, four are historically black colleges, 24 are Hispanic-serving institutions, and two are Alaska and Hawaii native-serving institutions — four are high schools. CIPRES has also been central to jobs run for 29 of the 31 regions participating in the NSF’s Experimental Program to Stimulate Competitive Research (EPSCoR). CIPRES has received submissions from 24 non-governmental agencies and related independent research institutes, 13 museums, 7 botanical gardens, two zoos, and four commercial entities in the US. In addition, jobs were submitted for staff at 22 US federal and state government agencies, including NASA, NOAA, and the Departments of Health and Human Services, Defense, Interior, Energy, and Commerce. Outside the US, CIPRES has served 4,500+ users in nearly 1,000 institutions in 85 different countries. With all the scientific publications it has aided, it is easy to see CIPRES’s imprint on scientific discovery. Most of its users rave about the time and resources conserved through the NSF investment. 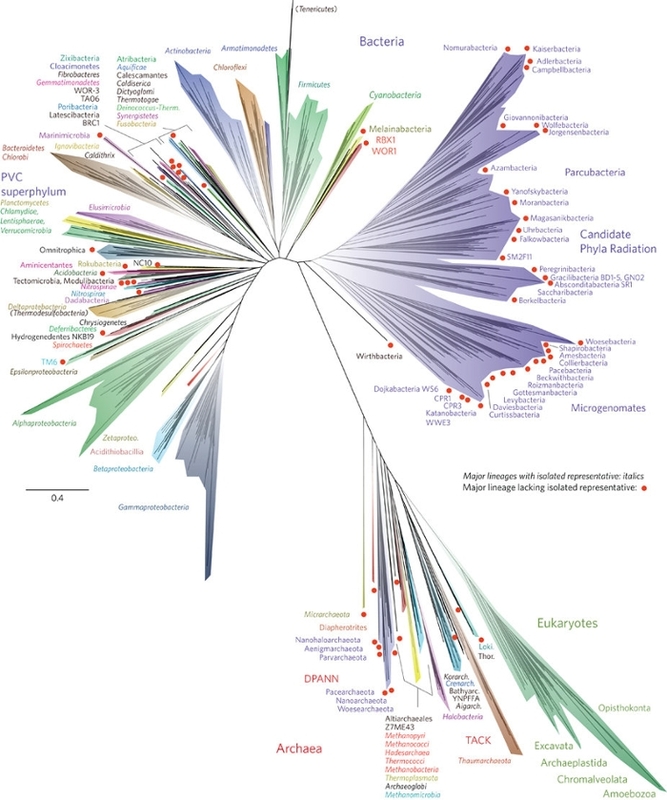 For instance, the scientists behind the recently revised tree of life published in Nature Microbiology credit CIPRES for their breakthrough. Hug’s team found their supercomputer resources through the CIPRES gateway. They began with Gordon at the San Diego Supercomputer Center, and created the final trees on Comet, both NSF XSEDE machines. In total, the two jobs ran for about five days, using 48 cores. In another recent discovery made possible by CIPRES, researchers were able to map the horizontal gene transfer from nematodes to birds. Thanks to CIPRES, these scientists were able to propose deer flies as the vector point for the genetic transfer. Suh’s refrain is heard over and again everyday across the US. Where lack of access to HPC resources would have foundered research in the past — because it was being done in the jungles of Panama, or simply at an HPC-poor university — NSF investment in infrastructure has made scientific advance possible. “The NSF is an incredibly important engine for discovery in the US," says Miller.